The term lawyer seems like a pretty straight-forward word. They’re the people you hire to represent you in count when filing a suit against another person. 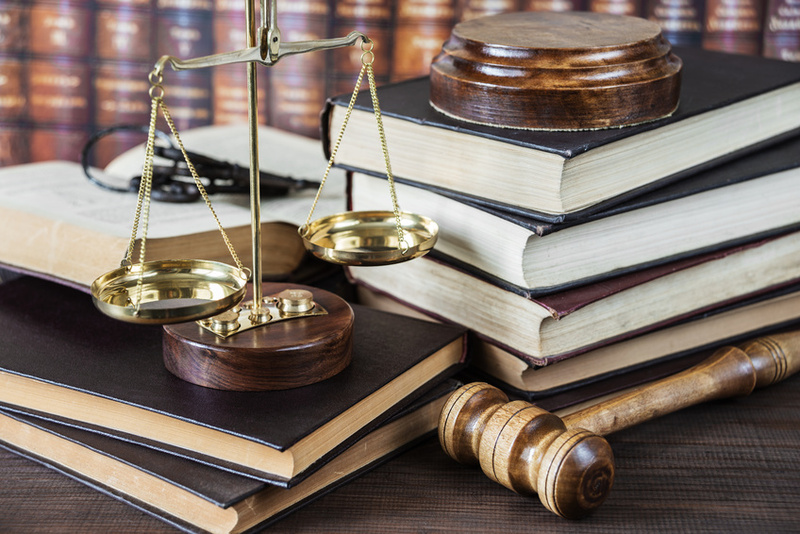 However, there are a few, key differences between the different types of attorneys. And knowing them will help you decide what type of lawyer you may need someday. DWI Lawyer:A DWI or DUI lawyer fits into a niche of wider criminal defense lawyers. Over 1.4 million people are arrested each year for a first DWI offence. DWI lawyers are typically hired to help represent or perhaps conduct their own investigation if a DWI charge is brought against their client. Some, but not all, are also called public defenders.